As our state leaders debate the state budget and try to end the legislative session, children and families across New York continue to struggle to get their health and mental health needs met. Children are showing up in your offices needing diagnosis and treatment, and referrals to specialists and subspecialists. Families are coming in needing reassurance, not only that their children can get needed services, but also that those services will still be available, next month and next year. Recognizing these facts, this report outlines the District's latest efforts to help address the enormous unmet need for mental health services stressing our children, their families, pediatricians and the entire child health, mental health and child welfare and juvenile justice systems across the state. AAP District II is currently engaged in working with the State Office of Mental Health and its contractor, the University at Buffalo, to train, provide consultation and support, and offer community based referral/case management services to approximately 100 pediatricians and family practitioners across the state who agree to offer children's mental health services in their primary care offices. The project, CAP PC, which loosely stands for Children and Adolescent Psychiatry in Primary Care, will offer REACH Institute training to pediatricians at five sites across the state. The training, which will be delivered by a team of a child psychiatrist and a pediatrician, will cover assessment, treatment and medication management for children with mild to moderate mental health needs. Trainees will also have access to ongoing consultation with a child psychiatrist and case management services for referral and access to community based support and ancillary services. The project goal is to afford pediatricians information and support to provide high quality assessment, diagnosis, treatment, medication management, and social and community supports to the children in their practices with mild to moderate mental health needs. The support structure chosen for the project includes the REACH Institute training and support modules, delivered at five sites across the state; University at Buffalo, University of Rochester, SUNY Upstate, Syracuse, Columbia University and LIJ/North Shore. Psychiatric consultation and case support will also be housed in the five sites. Case management and referral services will be regionally based. Each site will be looking to work with the AAP local Chapter to identify key pediatric leaders with an interest in committing to taking the course, providing the services, accessing the child psychiatrist/pediatric support systems, participating in monthly case conference calls for 6 months, and becoming a champion of the children's mental health services in the primary care setting. In addition to the CAP PC project, the Office of Mental Health is also contracting with Four Winds in Saratoga, NY to offer training and consultation services to pediatricians in the Capital Region through its CAPES (Child and Adolescent Psychiatry Education and Support) program. The CAP PC/Four Winds programs will provide coverage for pediatricians statewide. 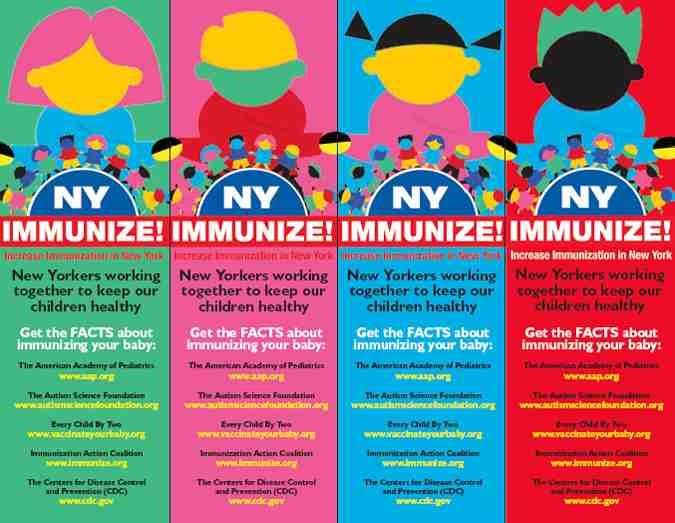 District II and its partners in CAP PC and Four Winds see this initiative as an important step in building children's mental health services in primary care pediatric practices in New York. Our goal is to find ways to support and sustain this effort going forward. Part of our approach includes not only finding ways to finance additional training and support for pediatricians, but also identifying ongoing payment from all payers for the new children's mental health services offered in pediatric primary care. As the CAP PC/ Four Winds project gets underway, the District will be meeting with all insurers and with the State Insurance Department and the State Department of Health to design a structurally sound payment platform for pediatricians who take the training, and commit to offer the children's mental health services to their patients. We look forward to working with all of you, and with our external partners in academia and state government, to create a structure that will give children and families in New York access to high quality children's mental health services in pediatric offices across the state. For additional information about the REACH Institute training in your area please feel free to contact your Chapter President. For additional information about the CAP PC/Four Winds project and its goals and objectives please feel free to contact either Danielle Laraque, MD, FAAP at danielle.laraque@mssm.edu or Elie Ward at eward@aap.net.